Did your vegetable garden or fruit tree produce a bumper crop? Did you accidentally buy more than you need? 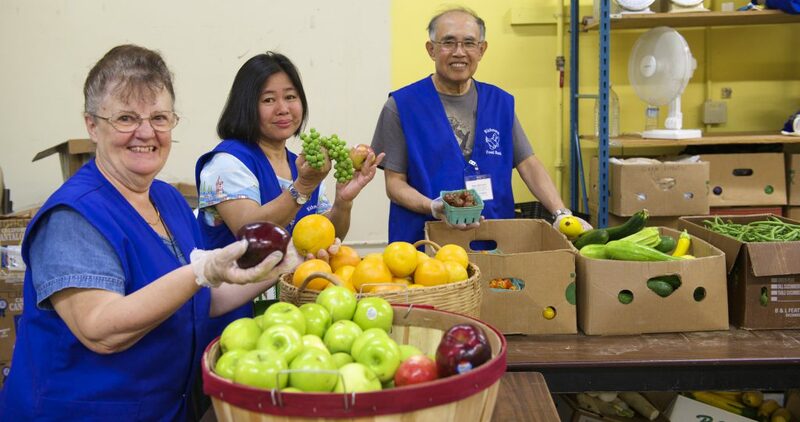 Please consider donating your excess, good-quality fresh or frozen fruits and vegetables to the Richmond Food Bank. 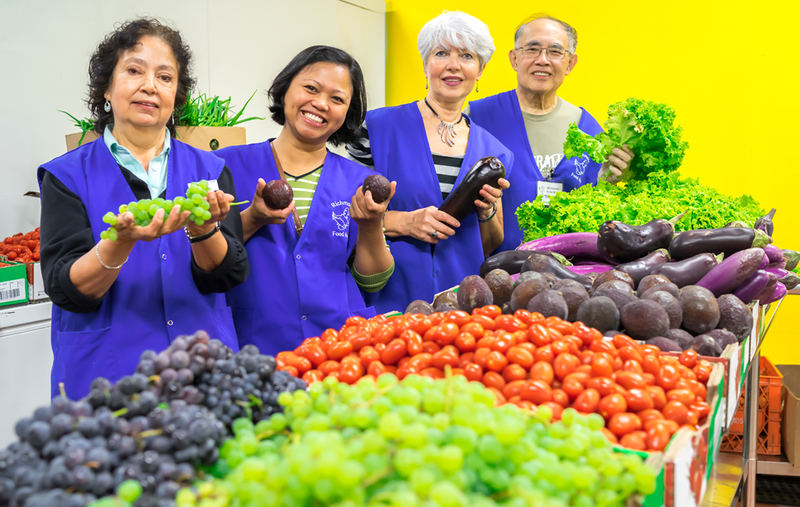 Fresh fruits and vegetables are essential – many of the people we serve are dealing with health concerns and/or are raising children, and fresh produce helps them maintain their health. We typically purchase at least 2500 lbs of fresh produce each week. Monetary donations are crucial to helping the 1300 people who use our grocery distribution services in a typical week, as we do not receive financial support from any level of government. If you would like to donate, please visit our Canada Helps page and Donate Now. We give out about $6 worth of food for every dollar we spend. If you require pickup, we are happy to send our van to collect your donation of 5 or more large boxes. Please Contact Us to schedule a pickup. To get help harvesting fruit from your tree(s), please contact the Richmond Food Security Society and find out about their Fruit Recovery Program. Thank you for helping our neighbours in need!